Looking for the perfect gift this holiday season? 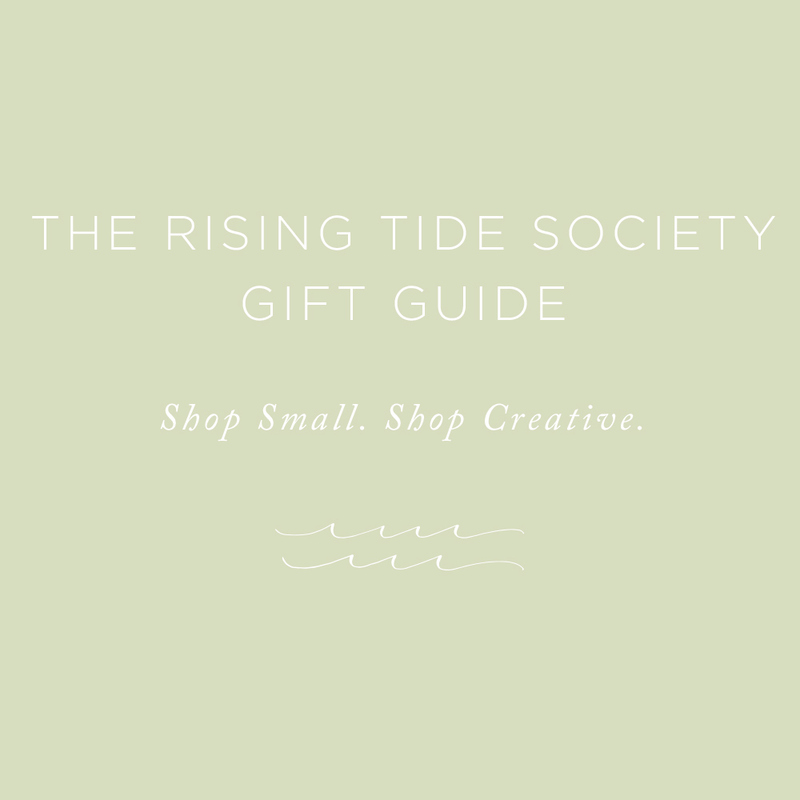 Be sure to check out the Rising Tide Society Gift Guide--a curated list of RTS makers + artisans producing beautiful items just in time for the holidays. Over the past few months we have been consistently inspired by the incredible work of our Rising Tide Society makers. 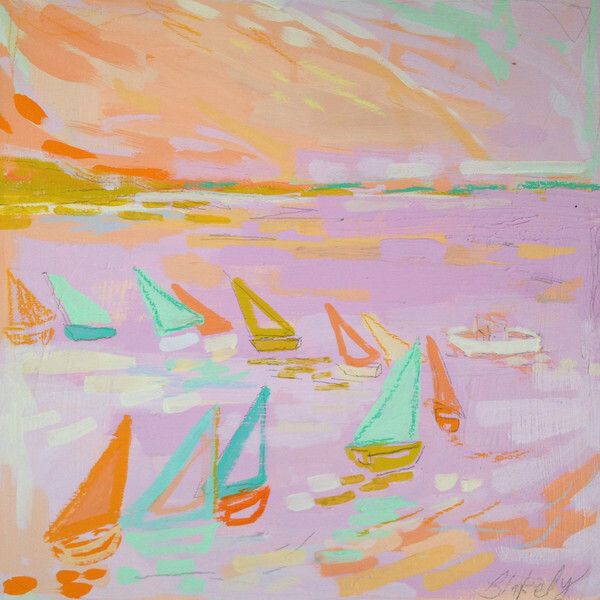 You will find everything from artwork to jewelry to home goods in this carefully curated gift guide. 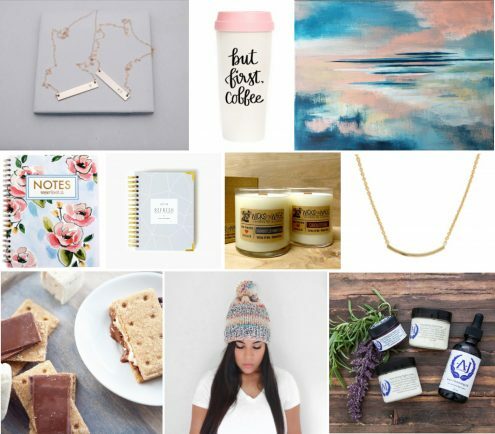 Our hope is that this guide simplifies your search for the perfect gift, while making it as convenient as possible to support other creatives in the process!